Once upon a time, architecture was at the forefront of social innovation, addressing issues that the entire society felt were worth finding creative solutions for. As we've zoomed into the 21st century, have we lost the true intention behind the meaning of architecture? Are today's architects catering too much to cut-throat developers who settle with the realization of banal structures? Introducing Fairy Tales: The World's First Architecture Storytelling Competition. Have you ever dreamed of an architecture competition that would inspire you to create something whimsical, magic and fun? A competition that would excite your fantasy to produce something that can be appreciated not just by your fellow architects and designers, but by all audiences. Well, this dreamy new competition encourages all of the above, and is open to architects, engineers, designers, illustrators, students and creatives worldwide. 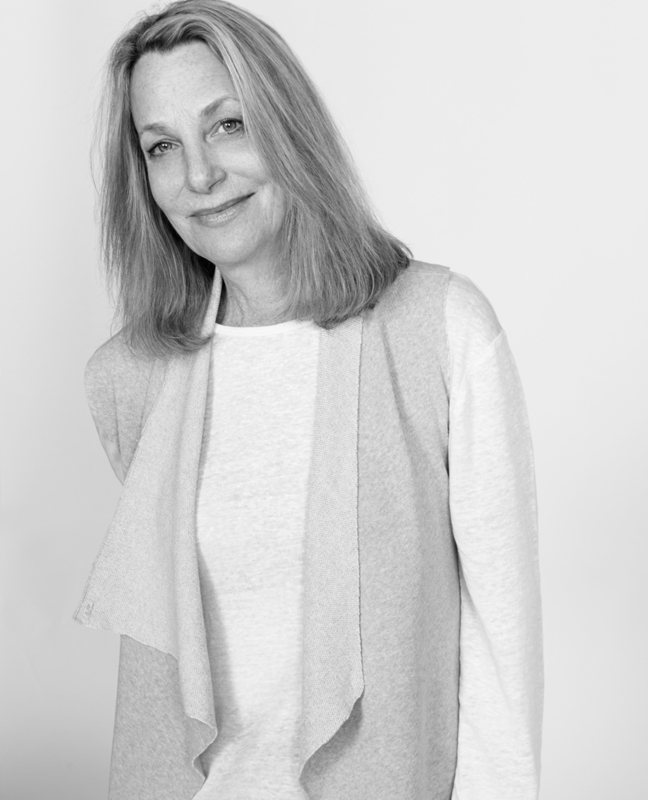 KNSTRCT was thrilled to catch up with one of the Fairy Tale's high profile judges, Pentagram designer Paula Scher, to get her thoughts on the completion. Scher has created some of the most iconic graphics of the modern world such as the logos of Citi Bank, The Metropolitan Opera, CNN, and Microsoft. So what was it about the Fairy Tales completion that attracted the famed designer to the jury panel? "As an environmental designer I am attracted to narratives in public spaces." Scher explained. "Very often architects are purely concerned with form and ignore the spirit and even function of the building for formalistic reasons. I am pleased that there is an architectural competition where spirited ideas become the important part of the equation." The competition is an extension of Blank Space’s mission to uncover the true power of architecture by creating new opportunities for design to engage the public. Blank Space is asking for you to invent a story for your design. They would like you to rewrite the way architecture communicates itself to the world, and to do so in the most unconventional way. Schedule Launching Date: September 9, 2013 Early Registration: Until December 6 at midnight Late Registration: Until the Deadline Deadline for Questions: January 10 until midnight Submission Deadline: January 17, 2014 until midnight Results Announced: February 2014 * note: All the dates and time listed are EST, which is GMT-5 hours - More information.